Are you absolutely sure this is the best colour to wear on the operating table? First Broadcast: 15th May 1989. 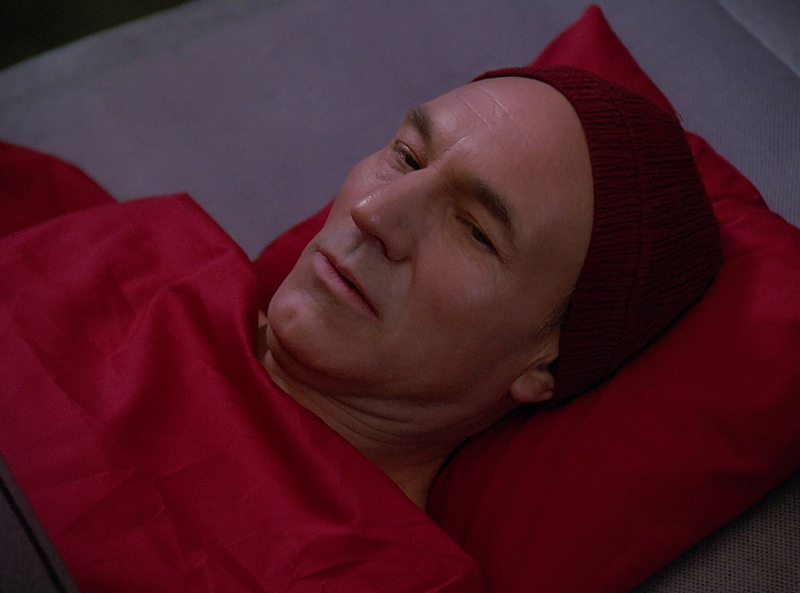 Posted in Season 2, TNGTagged Pakled, Picard, Pulaski, Riker, S02E17, samaritan Snare, surgery, WesleyBookmark the permalink. I always liked the Packleds. They could be products of technological advancement – sedentary descendants of a culture that made life too easy for themselves.